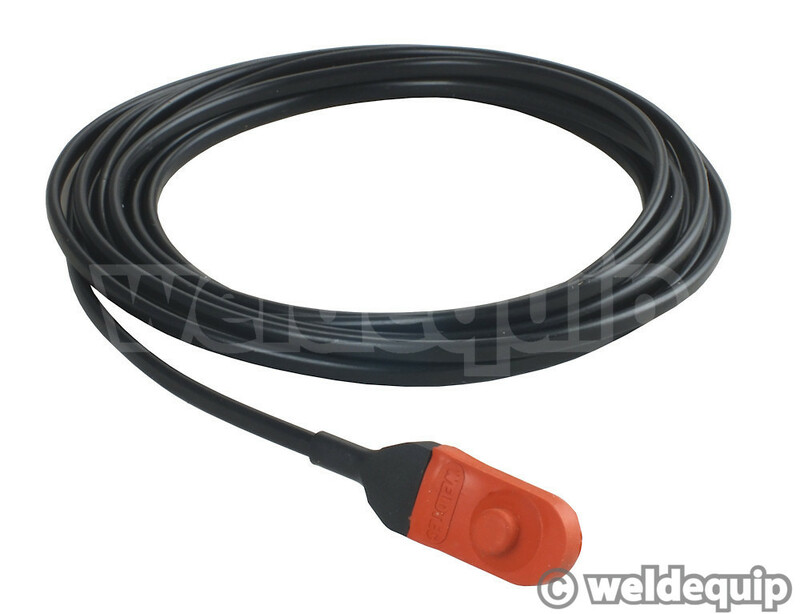 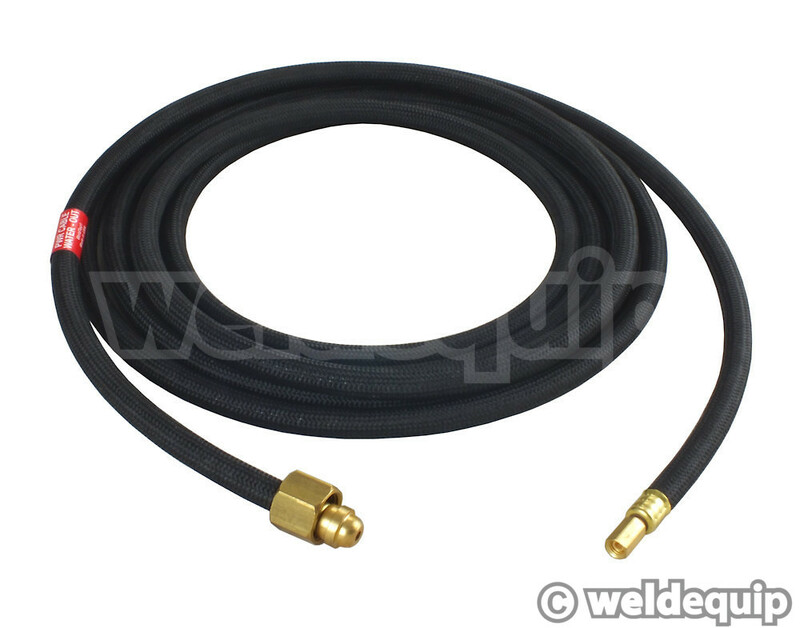 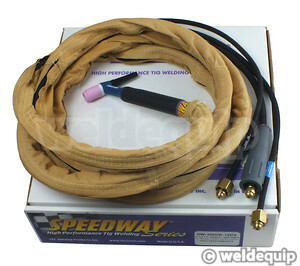 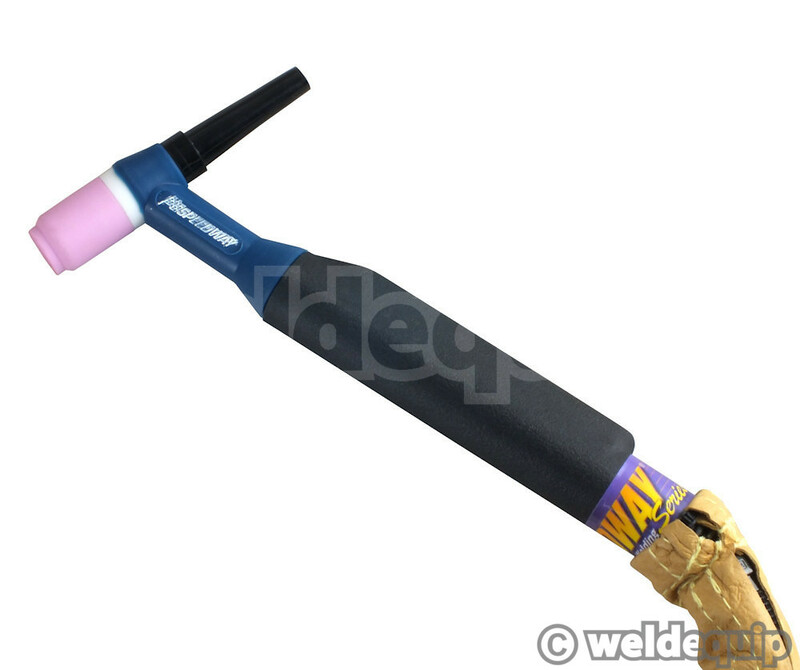 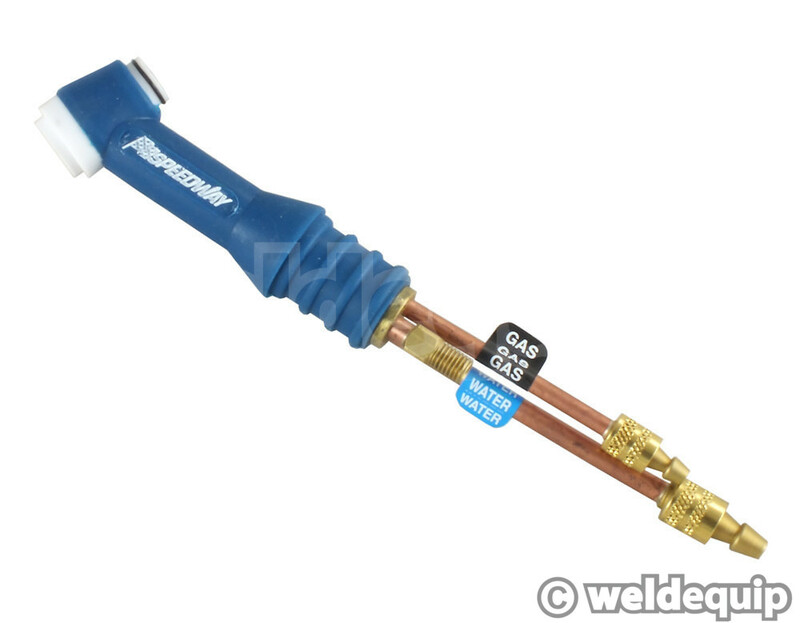 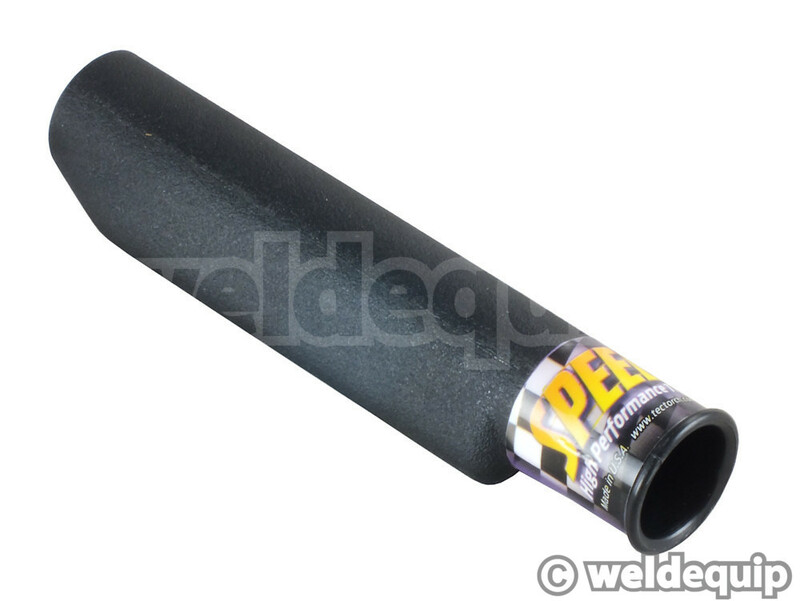 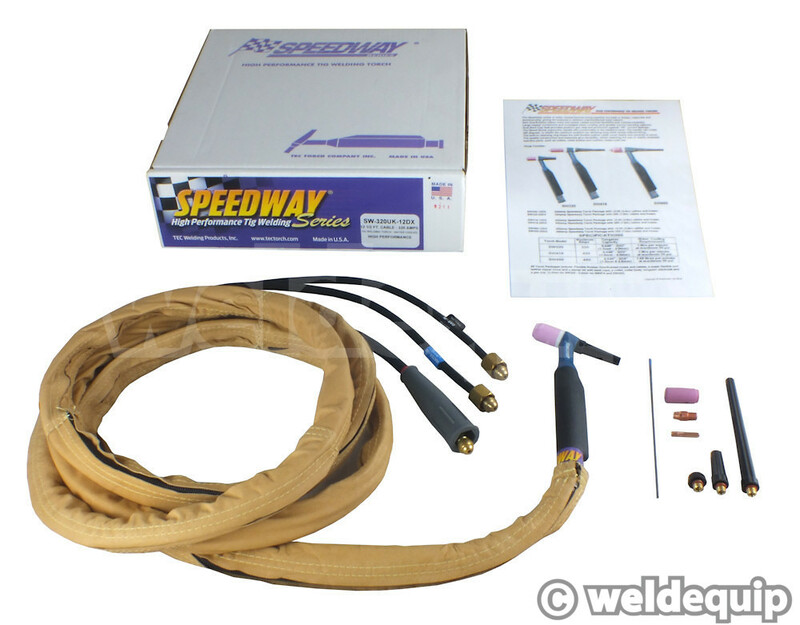 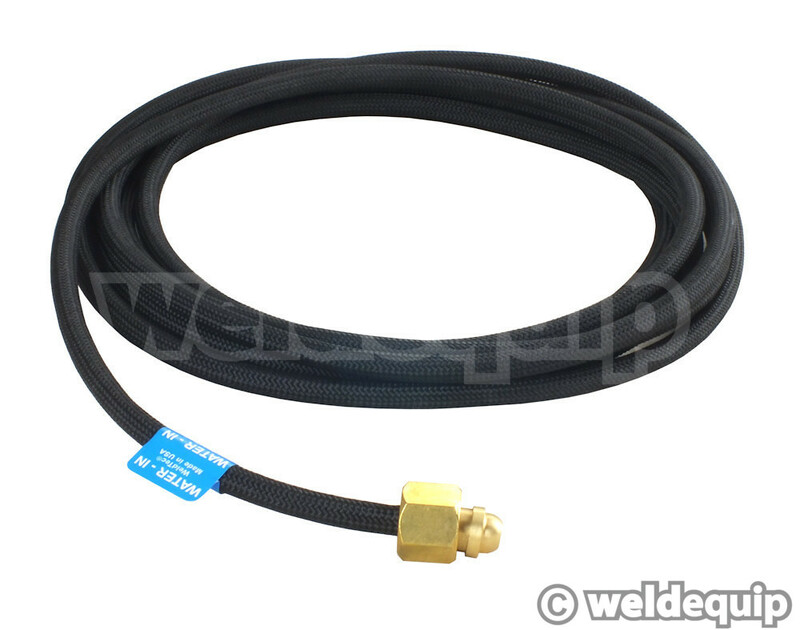 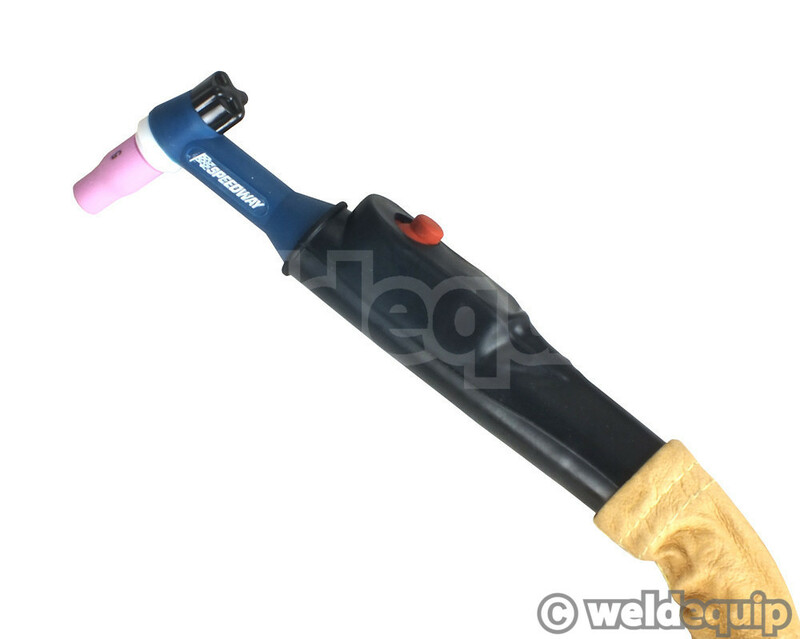 WeldTec® Speedway® SW320 Deluxe Torch Packages include: Torch body, handle, ultra-flexible over braided rubber cable assemblies, premium leather cable cover and accessories pack. 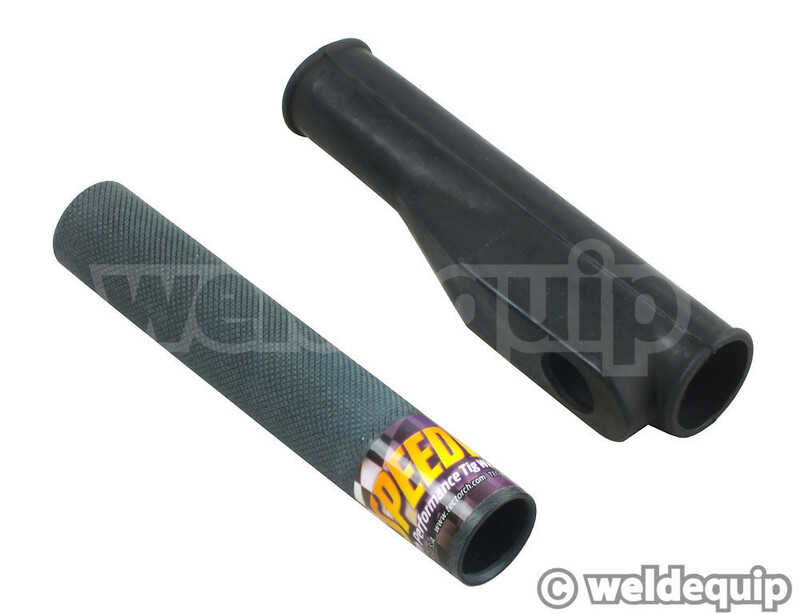 Choose standard or Switched versions in 12.5ft or 25ft lengths. 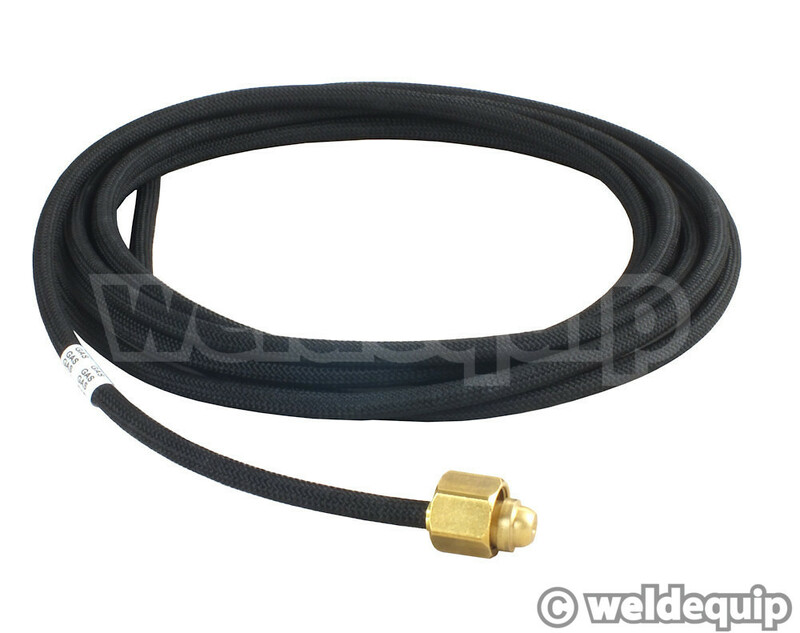 Cable connections are standard UK 3/8" BSP.